Some families like to discuss what they are thankful for before beginning their Thanksgiving feasts. Even if this isn’t one of your family’s traditions, consider giving it a chance. Expressing thankfulness during a family mealtime infuses positivity into an otherwise stressful day. And perhaps best of all, it can encourage your speech disordered child to practice a variety of cognitive and speech skills. He’ll have to think about what to say, organize his thoughts, and (ideally) put his thoughts into complete sentences. As well, encourage your child to use descriptive language by asking him about his dinner. Ask him to describe the textures, tastes, scents, colors, and shapes. If your youngster doesn’t appear to become engaged in this, turn it into an “I Spy” game. For example, say, “I spy something orange” for carrots. When your child guesses correctly, it’s his turn to “spy” something on the dinner table. Pragmatic language skills include making eye contact, taking turns in a conversation, staying on topic, and adapting the use of language to various circumstances. 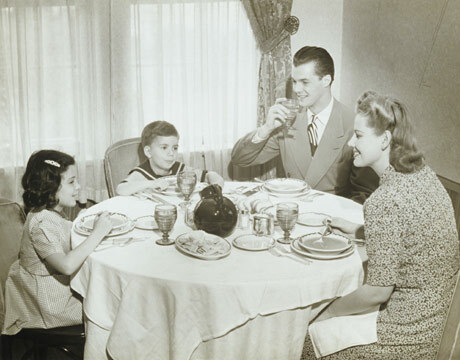 Dinnertime is a great opportunity to practice pragmatic language skills with your youngster. Remind each family member that they must take turns in the conversation and avoid interrupting others to set a good example for your speech disordered child. Encourage your youngster to make occasional eye contact during the conversation. Other Thanksgiving dinner ideas include building an environment that encourages conversation during the meal. Turn off the TV, the radio, and other distractions. This is particularly important if your child has hearing loss, sensory integration disorder (SID), autism, or a similar condition. Make family mealtime a regular habit. If you have a youngster who prefers to rush through his food and leave the table early, encourage him to stay until everyone is finished eating. 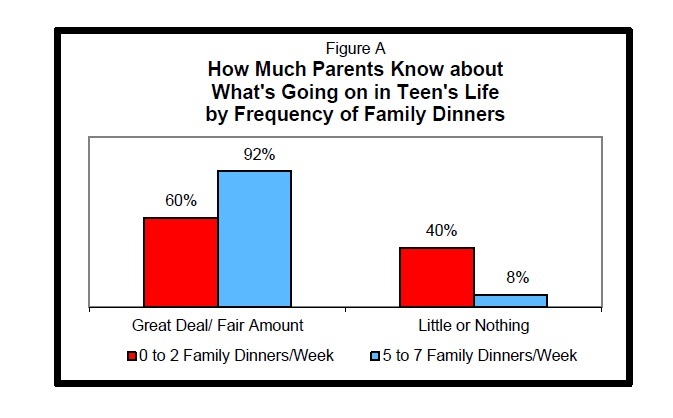 If your youngsters resist the idea of family mealtime, make it special for them. You could have a day in which Jonas gets to select the dinner menu, for example. Remember that speech therapy doesn’t start and end at the speech therapist’s office. Talk to your child’s speech-language pathologist (SLP) about other at-home speech therapy techniques like these that can help your child. Using Speech Buddies for a few minutes a day after dinnertime, for example, can improve your child’s articulation.